Immediately I saw the cover of this book, with its sea, sand and bougainvillea-covered buildings, I knew that I wanted to read it. 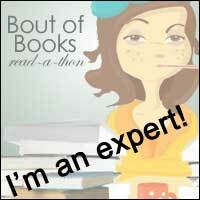 Isabelle Broom is a new author to me and I was interested to see what the story was all about. It didn't pull me in straight away, but once I got into it, I really couldn't put it down. The main character is Holly Wright. She is living an existence that certainly doesn't match the cover to begin with - working in London for an online clothing retailer and in a relationship with boyfriend Rupert. 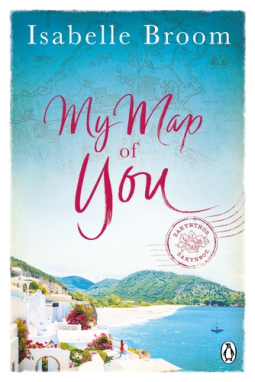 However, her world is turned upside down by a letter from solicitors in Greece informing her that an aunt she did not know existed has left her a house on the beautiful Island of Zakynthos. Holly is not the most confident of people, but decides to go off and take a look at this property. What she finds is not just a house, but a whole family history of which she had previously been unaware. I really loved the character of Holly and the way in which she flourishes as the story progresses. Isabelle Broom has written this so well. I could almost smell the Greek food, feel the sand of the beaches between my toes and feel the sunshine warming my bones. It brought back memories of my visit to this self same island as Holly visits all the tourist attractions as well as the quieter, unspoilt parts. Of course, Holly meets lots of new people on the island, all of whom I found lovely, likeable characters. The list includes the local shop keeper, the ex-pat who owns the local bar, and, of course, the dishy Irish vet, Aidan, who lives next door. The story has great depth to it. It's not just a simple romance; the way in which Holly's story emerges is very powerfully told, and there were parts that had me in floods of tears as well as the happy moments. This book would definitely make great holiday reading, although it should come with a warning that it may have you dashing to the travel agent to book another holiday on a Greek island. It certainly had me yearning to return. I look forward to reading more from Isabelle Broom.